Dutch costume. 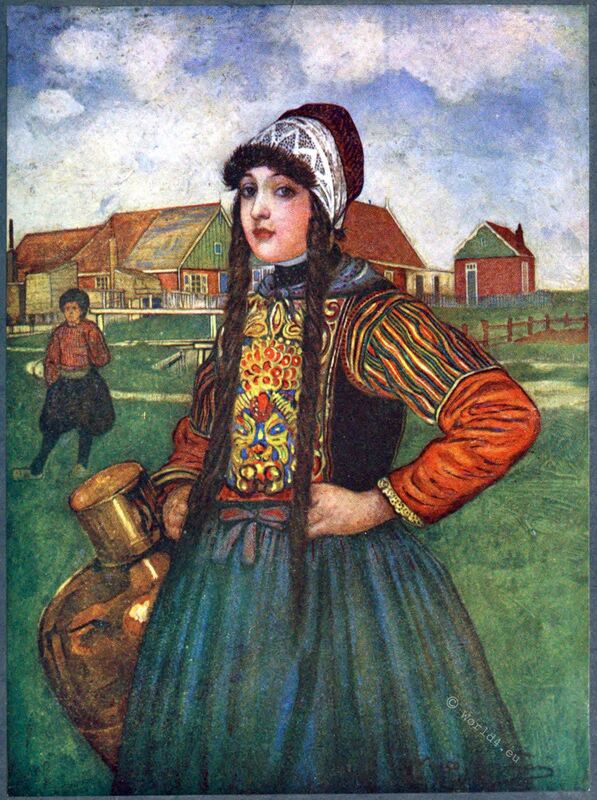 Girl of Marken, Holland, 1910. 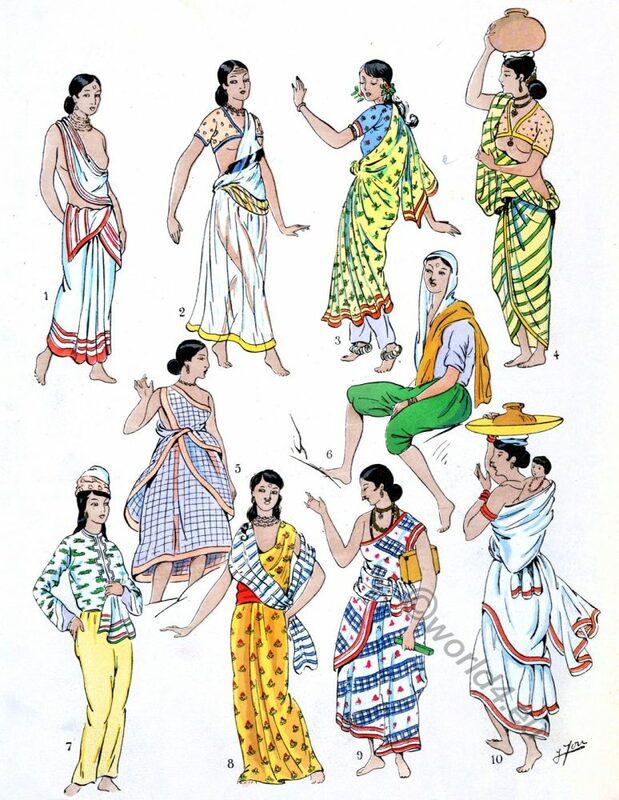 THE dress of these women is one of the most interesting of Dutch costumes. A quaint characteristic is the plait of hair on either side of the face, worn alike by young and old. Source: The people of Holland by Nico Jungman. London, Adam and Charles Black 1910. 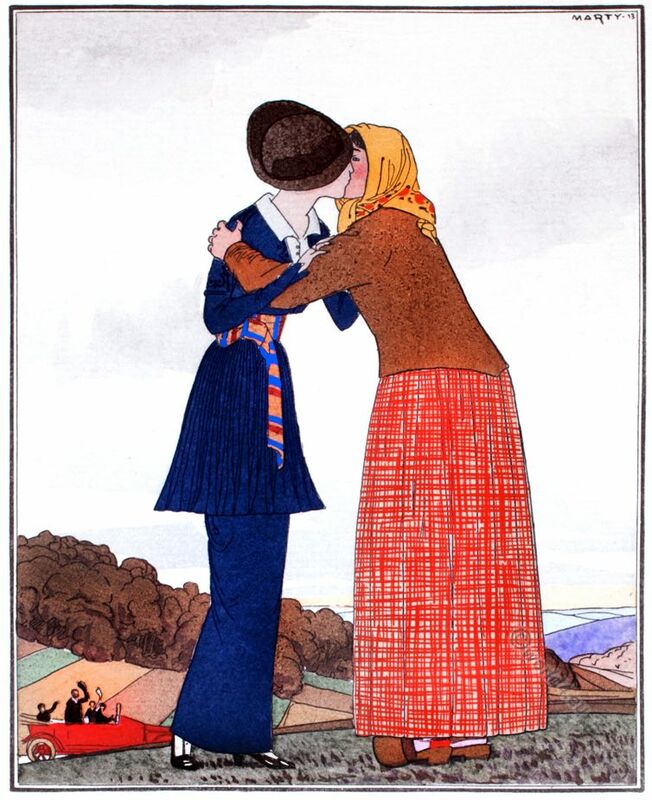 This entry was posted in 20th Century, Netherlands and tagged Traditional netherlands costumes on 3/13/19 by world4. 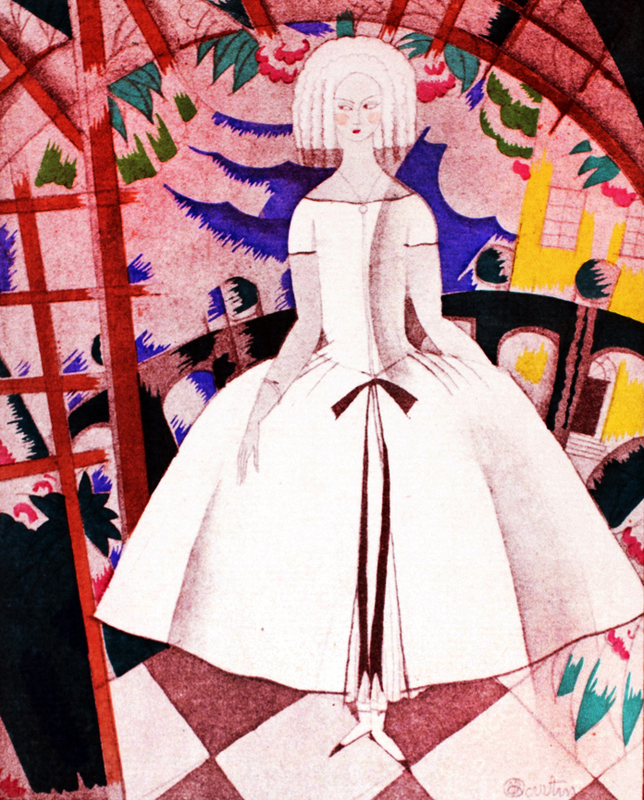 Mrs. Condé Nast, Clarisse Coudert, fashion designer, 1917. 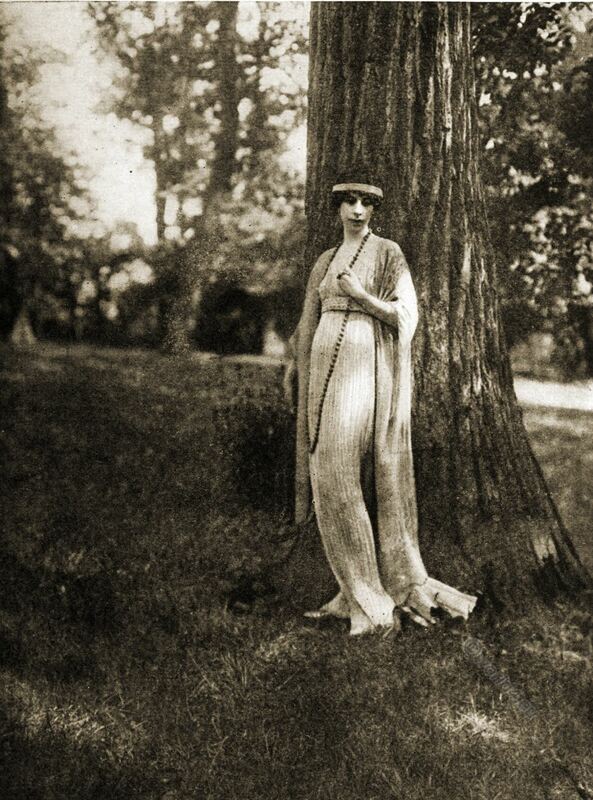 Mrs. Condé Nast wearing one of the famous Fortuny tea gowns. This one has no tunic but is finely pleated, in the Fortuny manner, and falls in long lines, closely following the figure, to the floor. Observe the decorative value of the long string of beads. Clarisse Coudert, Condé Nast in 1917. Clarisse Coudert, a fashion designer, was the wife of the owner of the fashion magazine Vogue, Vanity Fair, Condé Montrose Nast. The couple separated in 1919 and divorced in Paris in 1925. This entry was posted in 1917, 20th Century, North America and tagged Couturier, Flapper on 11/19/18 by world4. The Malay (Orang Melayu) are an ethnic group in Southeast Asia. They belong to the Austronesian ethnic groups and speak the Malay language, whose modern expressions are Malay and Indonesian. 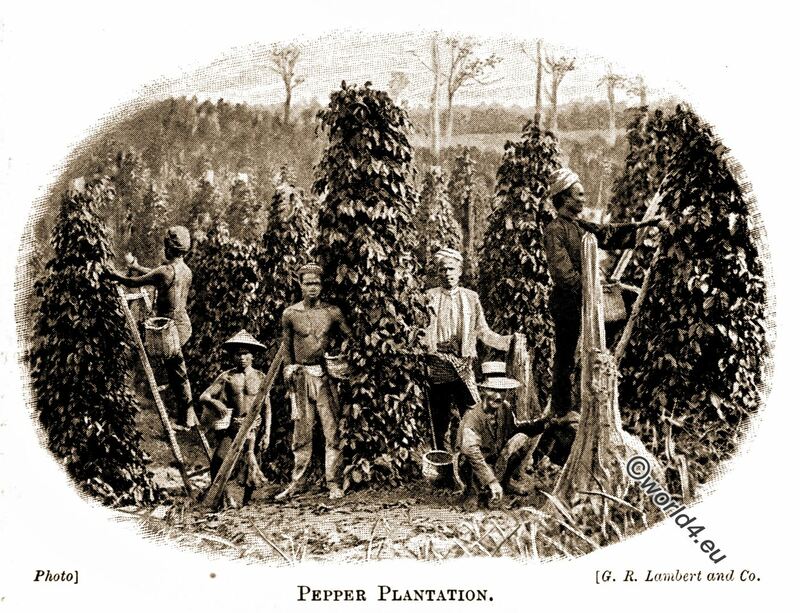 Today about 22 million people are counted among the Malay people, who mainly live on the Malay Peninsula, in the east of Sumatra and on the coasts of Borneo. The majority of the population are Malays in Malaysia (50.4%), in the Sultanate of Brunei (66%), in the three southernmost provinces of Thailand (66-80%) and in the Indonesian province of Bangka-Belitung (72%). The vast majority of Malays (> 99.9 %) are Sunni Muslims. This entry was posted in 1912, 20th Century, Asia, Fabric, Indonesia, Malaysia and tagged Indonesian costume, Malaysian culture, Textile design, Weapons on 11/4/18 by world4. 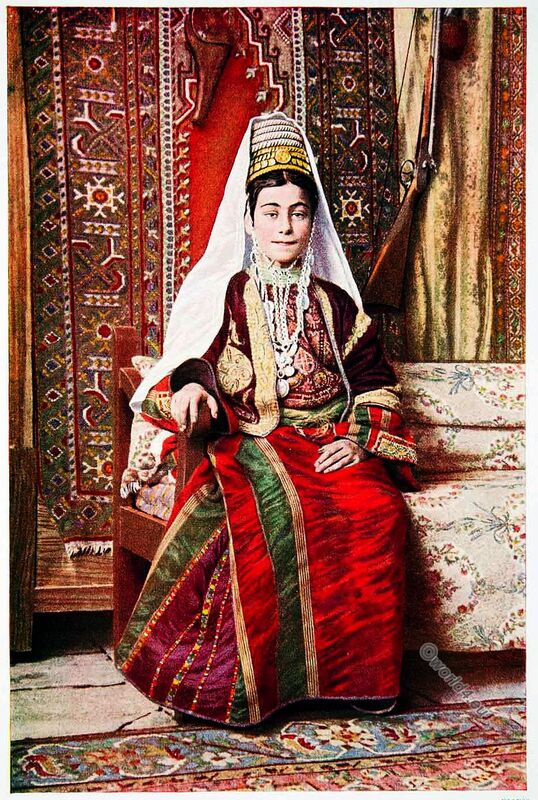 This entry was posted in 10s, 20th Century, Israel, Middle East and tagged Israel traditional costume on 7/20/18 by world4. 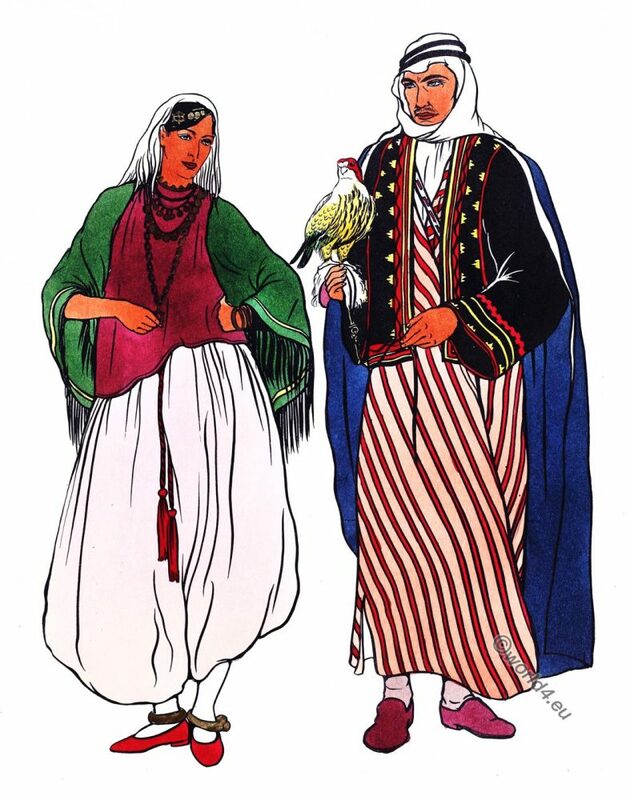 The dress of the Arabs. Affluent class. This entry was posted in 1937, 30s, Arabia, Egypt, Lebanon, Libya, Middle East, Syria and tagged Traditional Arabian costumes on 7/5/18 by world4. 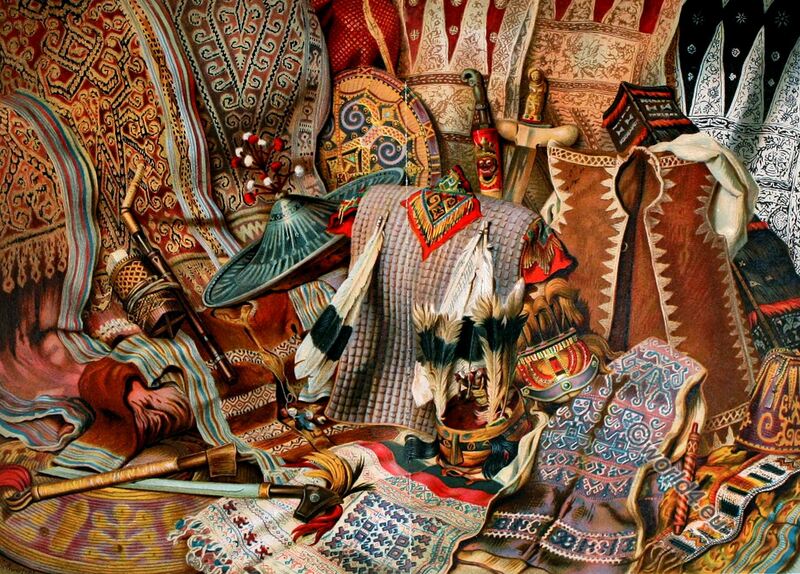 THE PEASANT ART OF LITHUANIA. 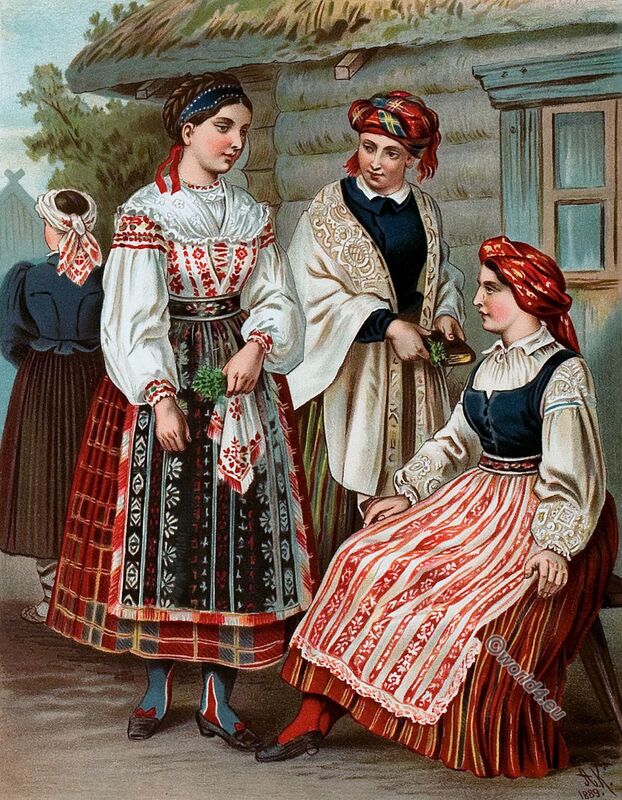 This entry was posted in 1912, 20th Century, Lithuania, Poland and tagged Decoration, Traditional Lithuania folk costume. on 6/6/18 by world4. Wedding Garments. Hungary bridal couple. 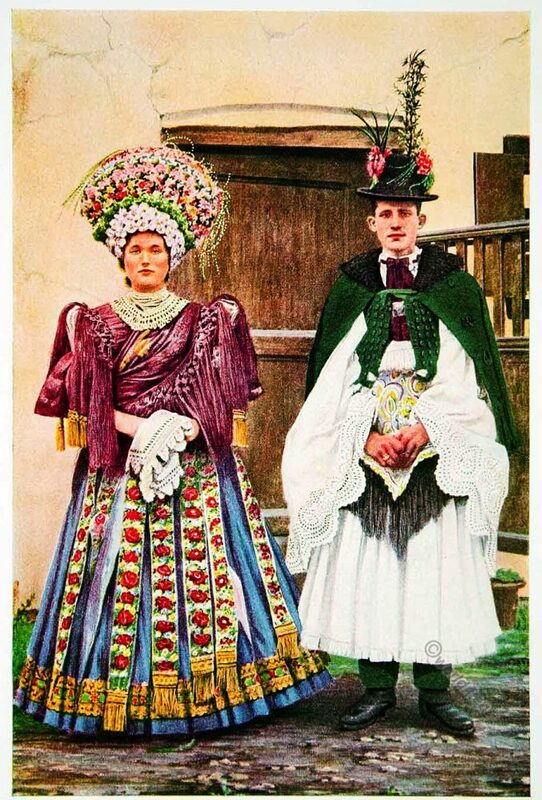 This entry was posted in 20s, 20th Century, Hungary and tagged Traditional Hungary costumes, Wedding dresses on 5/7/18 by world4.